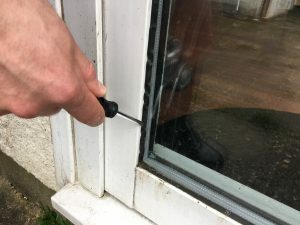 If you are purchasing a property you will want to ensure that there aren’t any hidden defects or surprises lurking within. 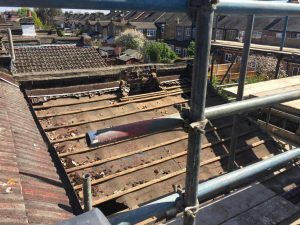 In order to ensure this, you will need to instruct an experienced RICS Chartered Surveyor to undertake a thorough pre-purchase survey. 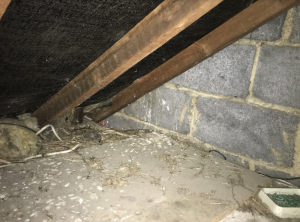 Having a Full Building Survey undertaken in advance of purchase, ensures that a qualified and experienced Chartered Surveyor visits the property, fully inspects it and then finally confirms the findings in a thorough and comprehensive report. 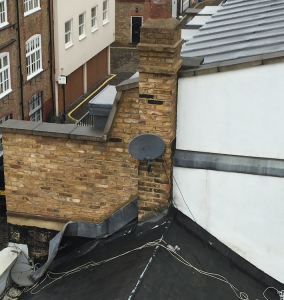 Why choose a Full Building Survey? 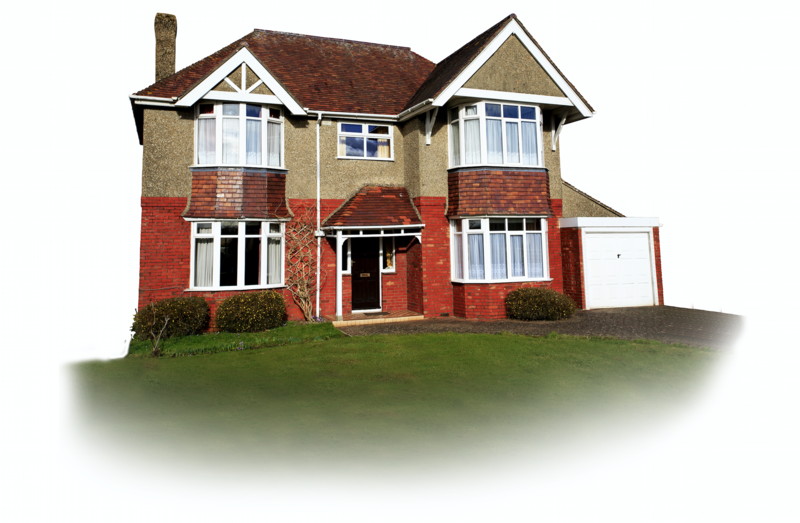 The inspection covers all aspects of the property from the outside, to the inside, to the services to the ground. 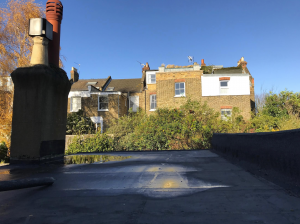 The completed report should not only fully confirm and thoroughly explain the defect and issue within the property, but will also fully explain the cost implications of the defects. 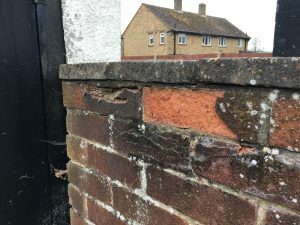 The report will then conclude with numerous recommendations provided by the Chartered Surveyor who prepared the report, focusing on the repairs that are needed, the cost implications of those repairs as well as a number of recommendations of experienced and previous client approved contractors to complete the necessary construction work. 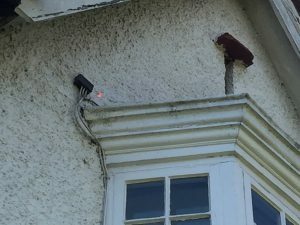 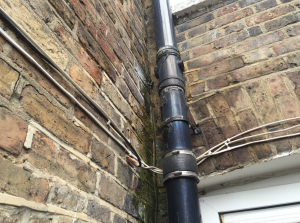 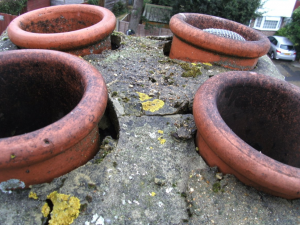 Typical Property Defects our Surveyors identify during their inspections? 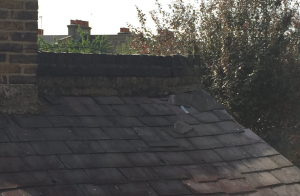 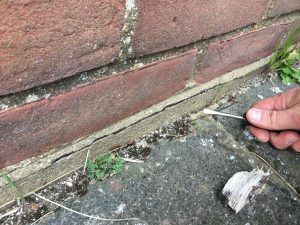 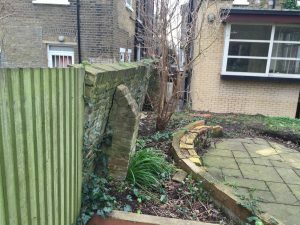 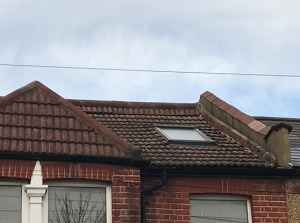 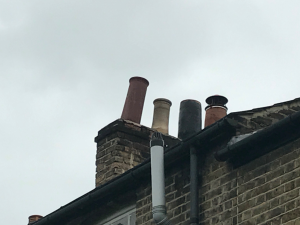 Building Surveys are the most thorough investigation a Surveyor can undertake in advance of the property purchase taking place, we thought it would be helpful to identify some of the defects our surveyors have spotted over the years. 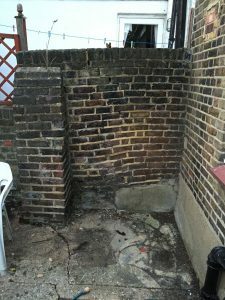 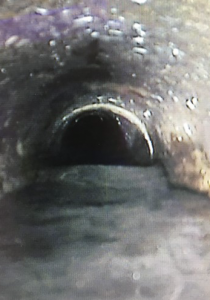 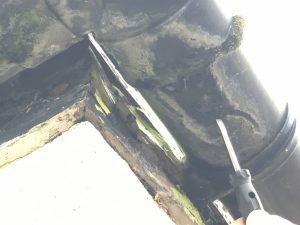 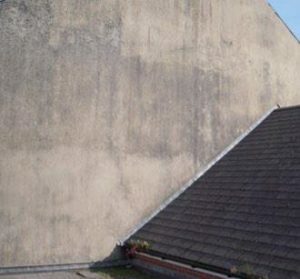 Damp is by far one of the most misdiagnosed defects our Surveyors' see, with costs ranging from hundreds to thousands of pounds, it is imperative to get an experienced and qualified team of Surveyors on board to fully advise you and address the issue at its root. 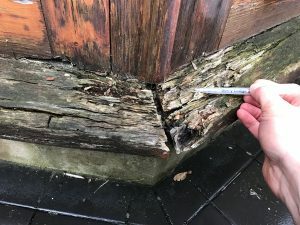 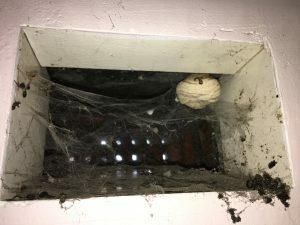 Pests consume their way through the wooden beams and timber portions of the house and if left to thrive and unchecked, the weakened timber could result in the structural failure of the building itself. 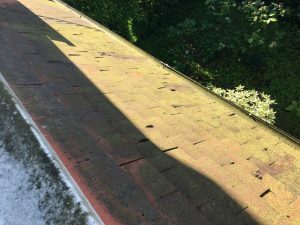 Roofing issues can lead to damp penetration, ingress of pests and even structural overloading to the envelope of the property. 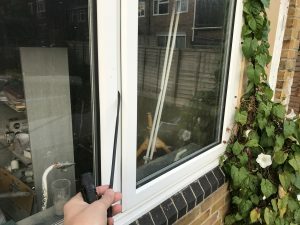 Catching this defect pre purchase is key. 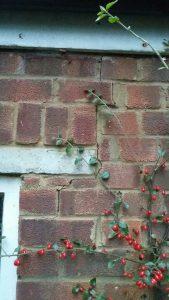 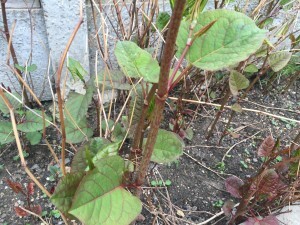 The existence of invasive plants can lead to significant issues including the withdrawal of the mortgage, costly removal and potential structural damage. 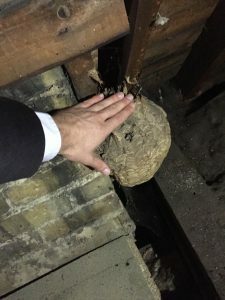 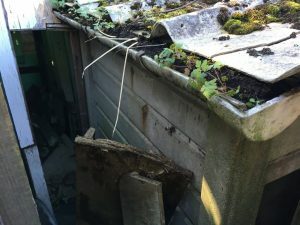 Locating this issue in advance of the property purchase is crucial. 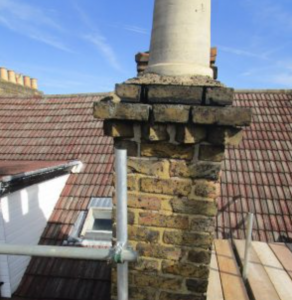 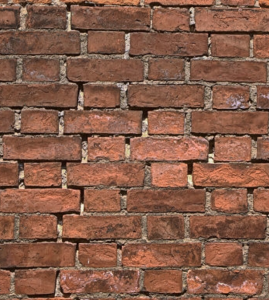 All of our Full Building Surveys are set at fixed costs and include the inspection, report and discussion and recommendations once the report is complete and in the hands of our clients.